Our friendly and professional team provide modern, proactive, no-jargon, quality legal services at an affordable price. Our quality service has been recognised by our Law Society’s Conveyancing Quality and Family Law Panel Accreditations. We understand that visiting a solicitor can sometime appear daunting, it need not be with Paul Finn Solicitors. 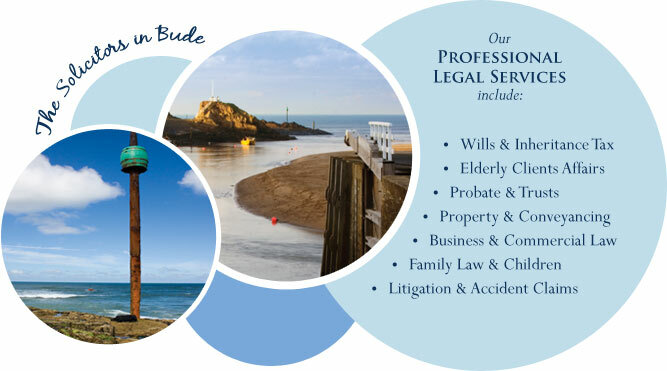 Run by Paul Finn and Simon Finn our team of 14 Solicitors, lawyers and assistants provide a wide range of legal services to individuals and businesses in Bude and Holsworthy.